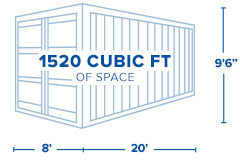 Interport’s 20-foot high-cube shipping containers meet the challenge of providing extra cubic capacity where space is limited. Their versatile 20-foot length makes loading, access, and handling easy while their extra foot of height adds capacity to stack materials higher or stow tall cargo. In addition, 20-foot high-cube shipping containers can hold high-density products such as metal, ceramics, and dried grains while staying within weight limits. 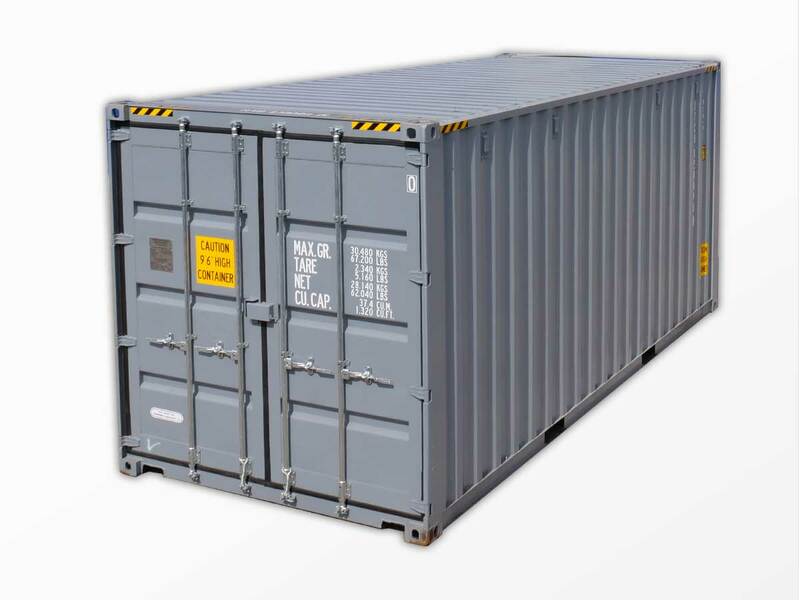 Interport offers the Northeast’s largest selection of quality new 20-foot high-cube shipping containers, available for immediate sale and next-business-day delivery. Length: 19ft. 4in. Width: 7ft. 7in. Height: 8ft. 8 in. Gross: 67,197 lbs. Payload: 62,567 lbs. Tare Weight: 4,630 lbs.